Cereal is not just for breakfast! Multi-task your cereal into healthy snacks to power your whole day! 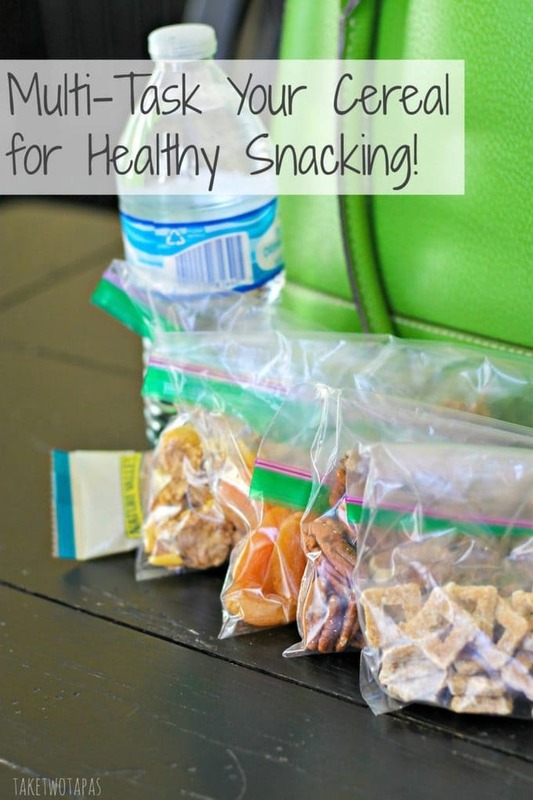 Nature Valley Cereals make great snacks for those of us on the go! Growing up, I ate quite a few General Mills Cereals. Breakfast was either a toaster pastry (when I was running late) or a bowl of cereal. But they were strictly for breakfast! My mother was very good about making dinner, or having enough leftovers, to make a healthy, warm meal at the end of the day! 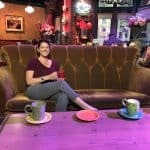 She even had a rotating, 30-day menu, that didn’t have any repeating meals. Boy times have changed! Now she mentions to me that she eats cereal for dinner because she didn’t feel like cooking. WHAT?!?!? I am struggling to feed my family meals that hit all the nutritional value and not eat them standing over the stove or shoveling them from paper plates as we are running to the car. I can serve cereal for dinner? What would Martha Stewart think? It’s true that our notions of a good meal have changed. Growing up mine were usually Italian in nature, large in portion, and filled with love as we shared them around the table. Now I am happy to get my youngest son to eat ANY protein or something that isn’t neon colored. Schedules don’t help this matter. It is hard to find foods that are portable and healthy for when your schedule doesn’t allow for table gathering. My oldest started tennis this year so he gets home late, is ravenous, and usually ends up eating two meals: A healthy-ish snack, and picking at the dinner in the pan while I am cooking it for dinner. With a husband that travels and a younger son that eats on an entirely different schedule, I am struggling. As I am sure most moms are! These busy schedules tend to drive us to unhealthy choices. My weapon for battling this trend is packing a mega purse full of snacks. That way I won’t get caught starving, in the line at the post office or the bank. The carpool line is even worse! Lots of healthy snacks are needed to stuff in my mouth so I don’t yell at the parent who just cut me off to get their child 3 milliseconds before me. Since cereal is not just for breakfast anymore, why not make some fun, new, and different snacks to keep with you on the go? I love Nature Valley’s new Baked Oat Bites. Crispy with a hint of sweetness, I can grab a small bag and take some wherever I go. Tossing back a handful when my tummy starts to rumble keeps me from getting hangry for sure! 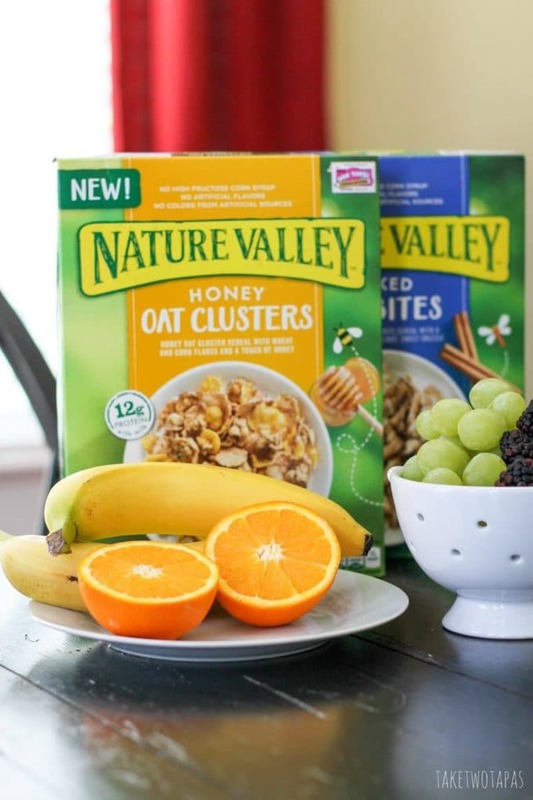 The Nature Valley Honey Oat Clusters are a great snack too. I love eating all the different textures! These are also great for adding to a cup of yogurt for crunch. Have a few bites left in your travel bag? Toss it on top of your salad or a treat! Now that it is perfectly acceptable to eat cereal any time of the day, multi-task your snacking with healthy Nature Valley Cereals! Power not just your breakfast, but your whole day! Ohhh the honey nut clusters one sounds like my kind of cereal!!! Added it to my grocery list! I love munching on feral for a snack! I haven’t tried Nature Vally Baked Oat Bites. I’m going to look for those! Thanks! I love their cereals for snacks! I’ve been seeing the ads for Nature Valley Cereal, and have been intrigued! Love the square cereal, but I think I would be going for the Honey Oat Clusters 🙂 & I love the GIF you made too!! I love eating Cereal as snacks too! I used to take my favourite cereal in a bag when I was working in an office – so I can snack on it between patients 😀 Such a great idea!